Tai is truly an amazing teacher and this class is a unique yoga class that made me grow. It's technical in unexpected ways. Tai is simply amazing. She led us through a spiritual and challenging yoga journey. This is the best yoga class Ive taken in Charlotte - Relaxing and challenging and really helps you improve your practice. Lots of inversions! This class was filled with fun poses. Unfortunately, my 6 month pregnant body was not able to do many of the body positions (wheels, handstands, and headstands). After the birth, I would love to try this class again. I think it would be right up my alley. Tai is an exceptional teacher. Challenging and inspiring class. Tai is absolutely incredible! Highly recommend this unique class! Unique class and awesome instructor! Tai is such a special yoga teacher! This class is challenging in the perfect silly way. 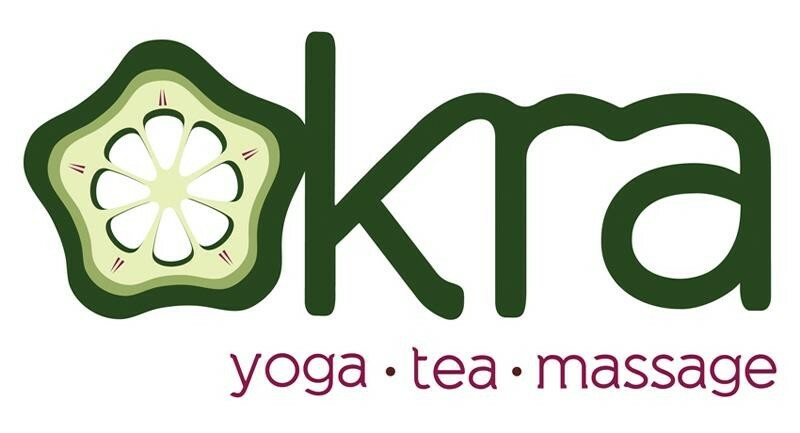 It's my favorite yoga class in Charlotte! Intense, both physically and mentally. As others have mentioned, not your usual flow. Fun practice with inversions and chanting/meditation. Definitely recommend!